FRASERVIEW VILLAGE- Age restricted townhome backing onto GREENBELT with a spacious private patio. 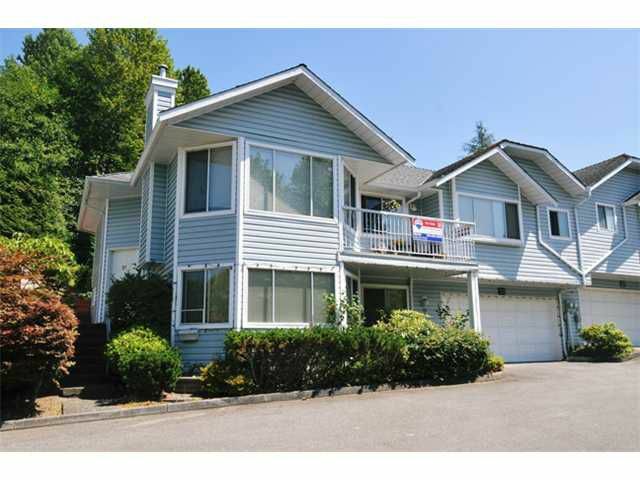 Spacious layout with balcony out front, 2 bedrooms on the main level, and BONUS rec room down. Large double car garage too.Just steps to transit, parks, and just a short walk to town and all the amenities. BONUS new furnace. All measurements are approximate, Buyer to verify if important to them.